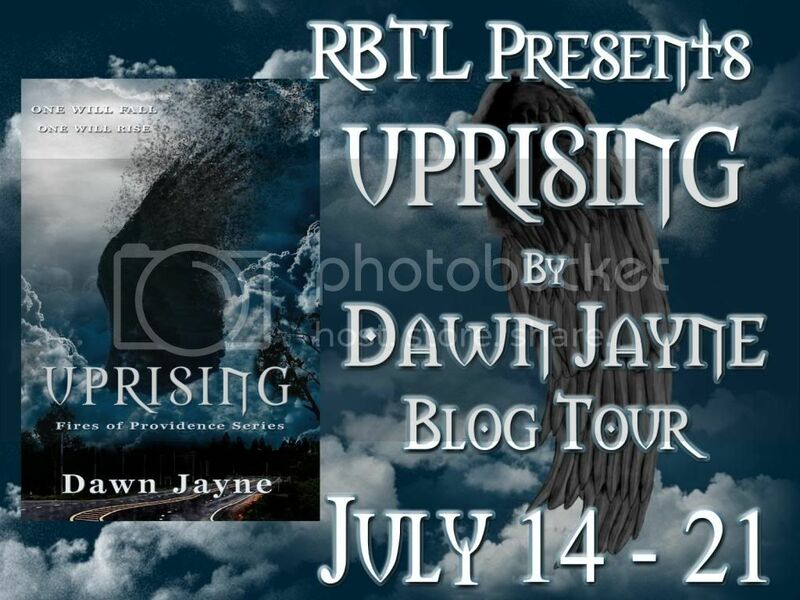 Welcome the The Cover Contessa's stop for Dawn Jayne's Uprising blog tour hosted by Read Between The Lines Tours! Currently I'm reading fantasy exclusively. Thank you for the giveaway! 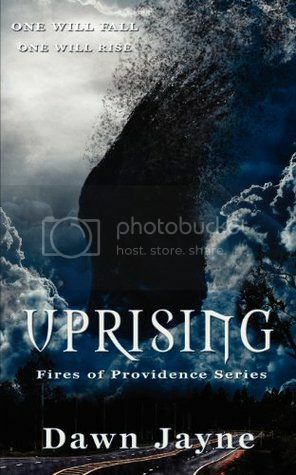 I'm not sure if I'd heard of this before or not... the cover and author's name look familiar, so I have probably at least seen it on either Goodreads or Amazon (or both), but in any case I'd not investigated it. So thanks for introducing it to me! I'm definitely intrigued, and it sure does have a great rating on Goodreads. So, my favorite genre...I always answer this by saying that there are really two that stand above the rest for me, and they just flip back and forth between #1 and #2 throughout the years, depending on my mood, where I am in life, etc. Those two genres are science fiction/fantasy and historical fiction. 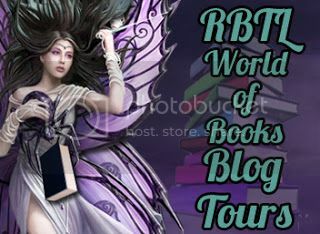 I'd say for at least the past year and a half, I've read much more SFF, but there are quite a few hist fic YA books out or coming out that I really am excited for, so that could change!